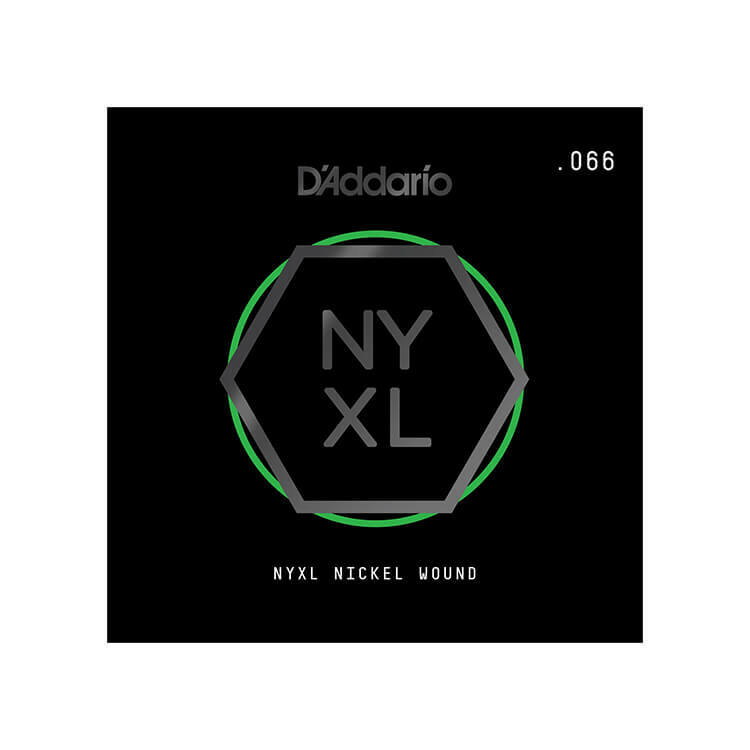 D'Addario NYXL Nickel Wound Singles are part of the D'Addario enhanced NYXL String Series. This string can be used as a replacement or as part of a custom string set. 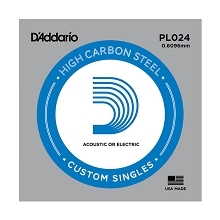 D'Addario NYXL guitar strings are precision wound with D'Addario's reformulated nickel plated steel wrap wire over a NY high carbon hexagon shaped core wire resulting in a string with greater magnetic properties. 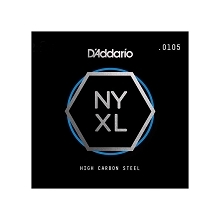 NYXL Guitar Strings have higher output and enhanced mid-range frequency response for more presence and crunch.